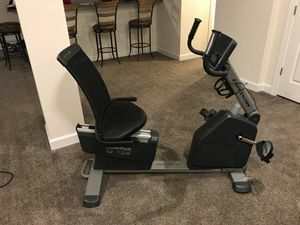 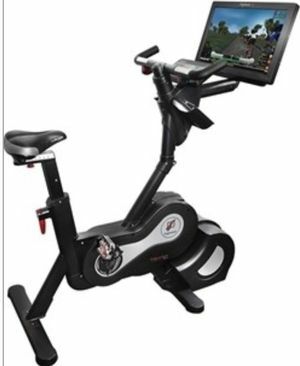 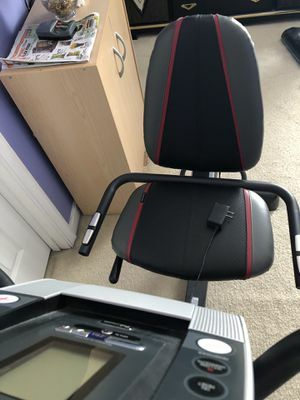 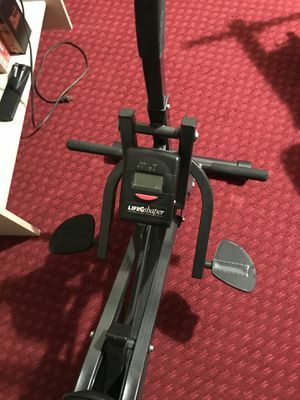 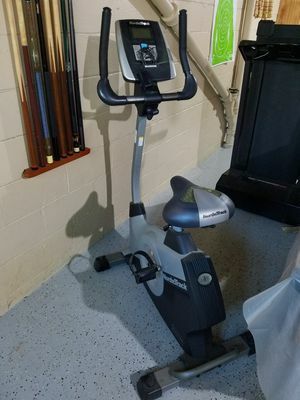 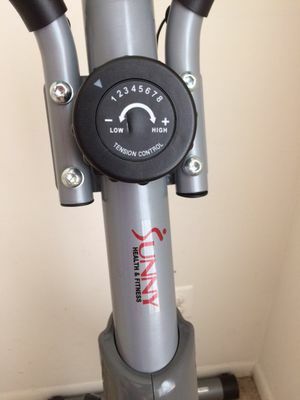 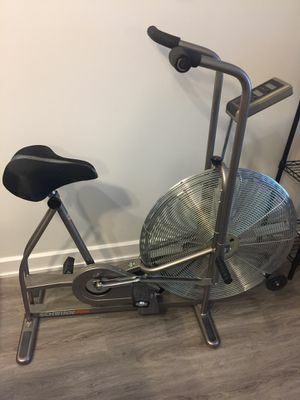 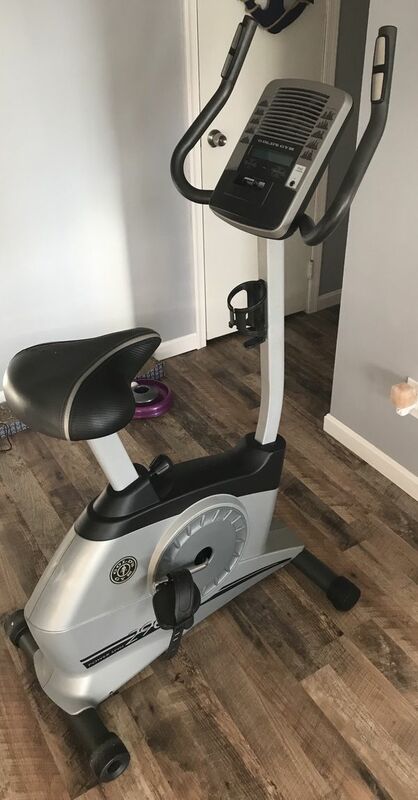 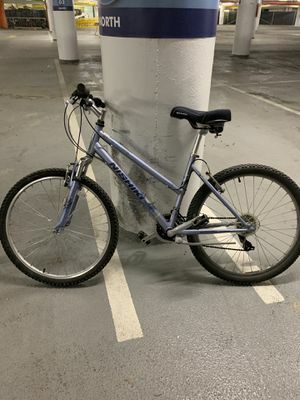 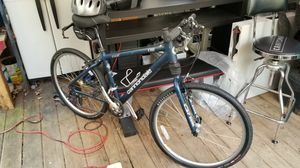 This exercise bike is in excellent condition and barely used! 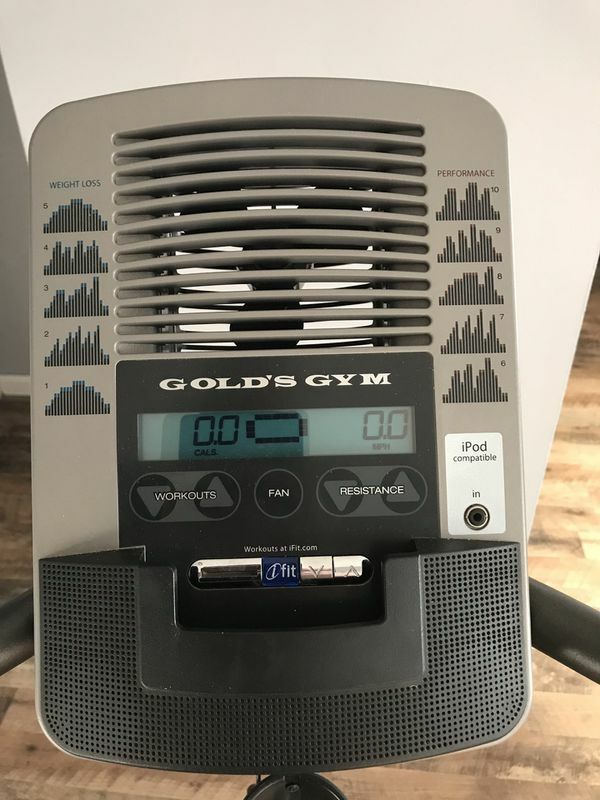 10 levels of resistance, a built in fan to help cool you down, and even speakers for your IPod! 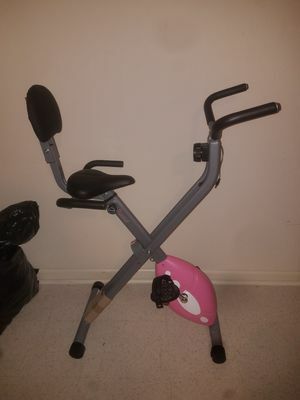 Asking $140 OBO.